As a practitioner of traditional Asian medicine for 37 years, I bring together acupuncture, Chinese herbal medicine, therapeutic diet and lifestyle education. I provide care and do research as a member of the oncology team at Lahey Clinic. My experience as a family member of cancer survivors deepens my calling to compassionate, patient centered care. I am honored to provide relief with acupuncture therapy to those undergoing cancer treatment. 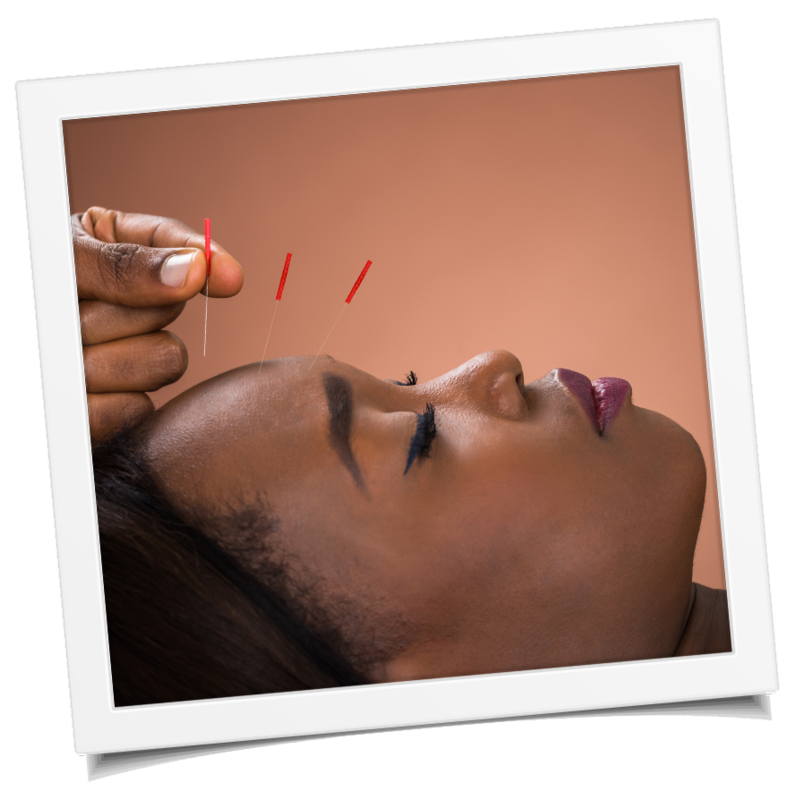 Acupuncture can help a wealth of symptoms including fatigue, insomnia, stress, nausea, dry mouth/skin/hair, loss of appetite and more. Over 15 years of practice, I've witnessed how acupuncture and Chinese medicine can help reduce the side effects of cancer treatment and restore a sense of strength and hope. My intention is to offer a restful setting that supports ease of well-being and relief, no matter where you are in your journey. Acupuncture is a method of encouraging the body to promote natural healing and improve functioning. Research has shown acupuncture to be helpful in relieving nausea and vomiting caused by chemotherapy. It is also an effective treatment for cancer related pain, fatigue, chemotherapy related peripheral neuropathy, and anxiety. During an acupuncture treatment, a practitioner inserts tiny needles into your skin at precise points. Acupuncturists are also trained in herbal medicine, manual therapies, dietary therapies and exercise therapies, each of which can be of benefit in cancer care.